We are Richard and Tina and we take great pride in providing exceptional personal service to all our wedding couples. Always professional, friendly and approachable we aim to be adaptable to your wedding plans by offering flexible packages and payments. Having covered many hundreds of weddings you can feel confident that when your wedding day has ended you will be able to relive all those special captured memories for many years to come. When choosing your wedding photographer it's important to feel you have placed the biggest day of your life in good hands so meeting them in person before making a booking and not basing your decision solely on a website is a wise idea. We are therefore more than happy to visit you at home at a time that suits you to discuss your wedding plans further, answer any questions you may have and give you any help and advice that we can. 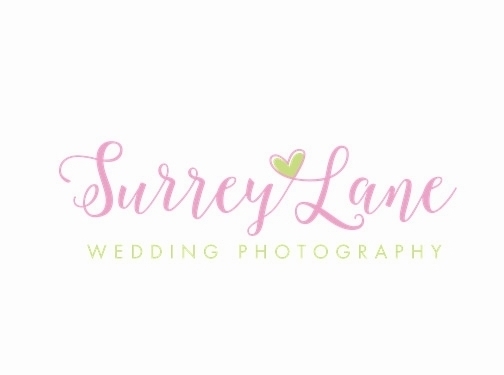 UK (Surrey) based business - with over 18 years' experience - providing wedding, event and portrait photography services. Website includes details of services provided, "meet the photographer" information, work examples, testimonials, case studies (via blog), regularly updated blog, FAQs, pricing, contact forms. Company website has been online since 2013 according to web.archive.org.